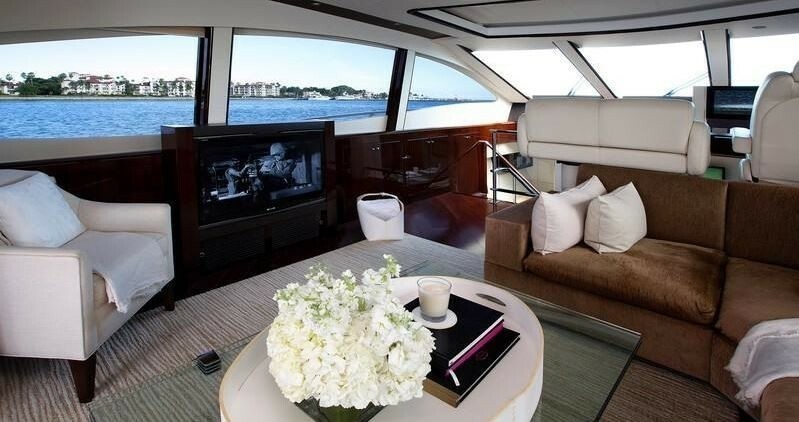 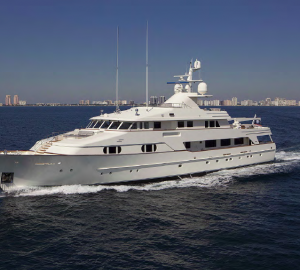 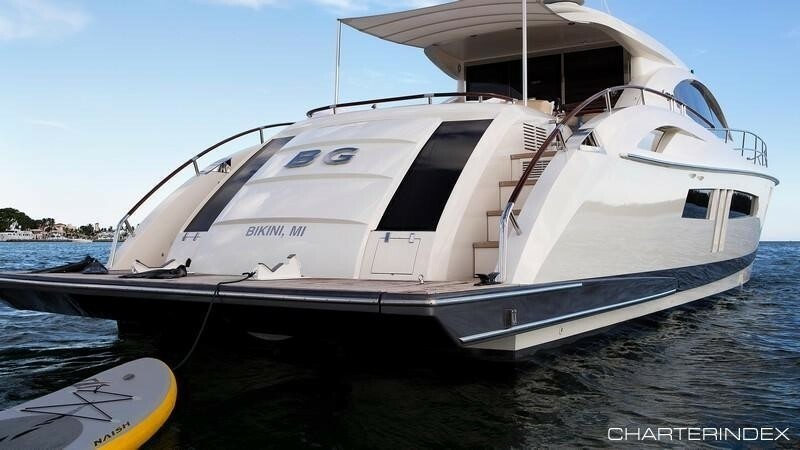 Motor yacht BG is a 23.39m (76' 8") motor yacht built by the famed American yacht builder Lazzara in 2009. 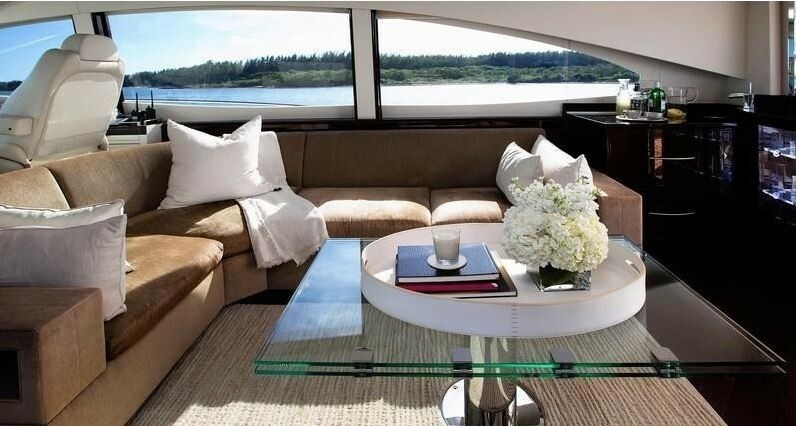 The luxury yacht BG is a LSX 75 series yacht, which boasts the lowest fuel consumption of its class in the world. 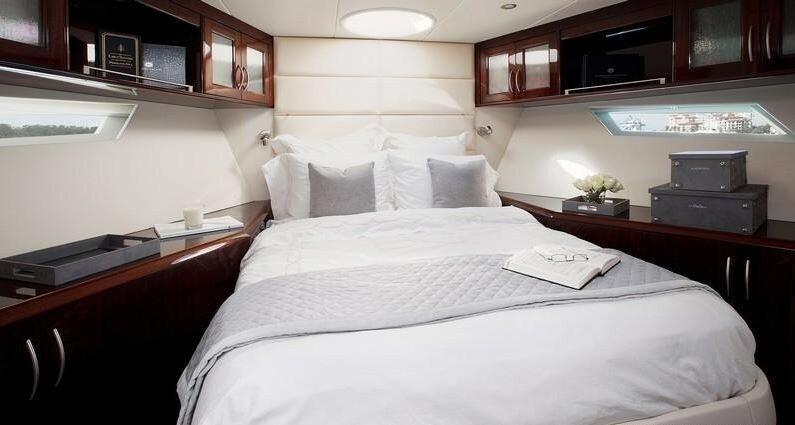 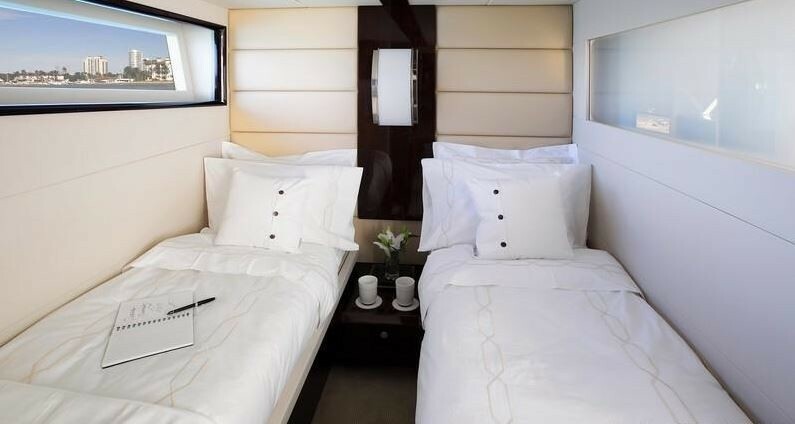 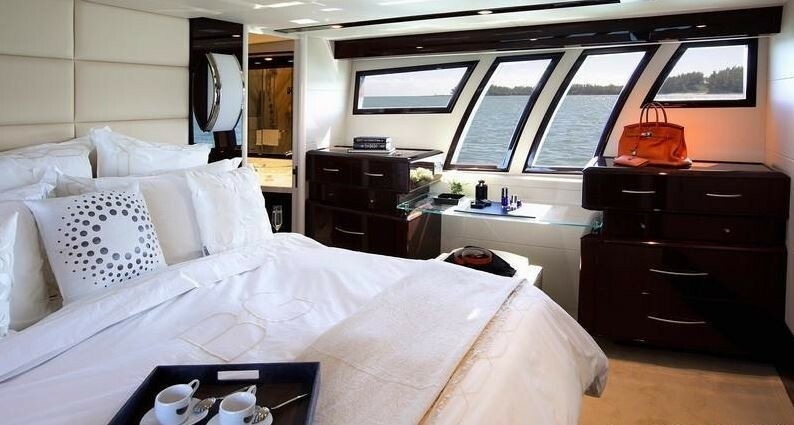 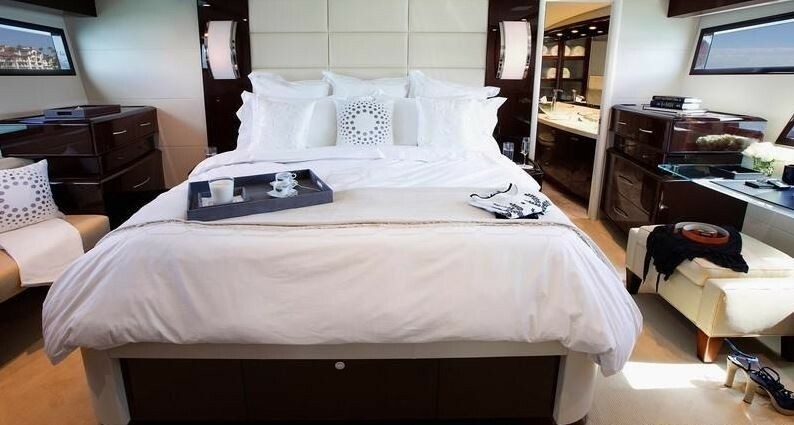 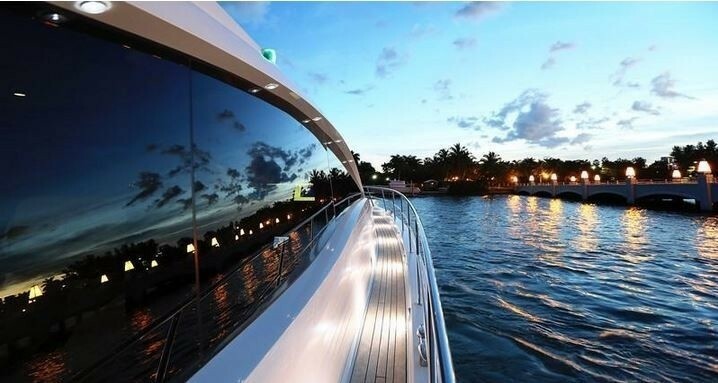 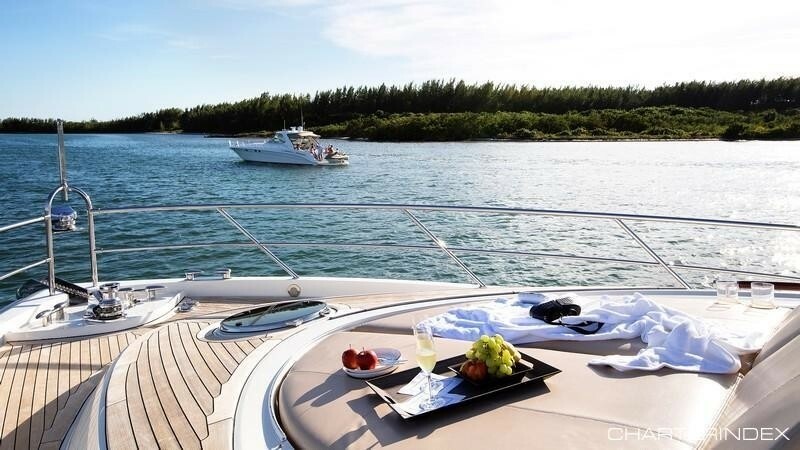 Please contact CharterWorld for a full list of yacht charter amenities yacht BG has onboard.